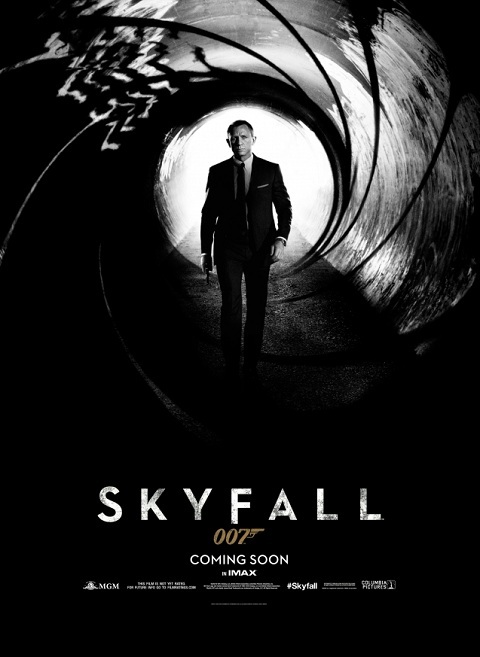 We're deeply delighted to bring you the brand new trailer for SKYFALL, the latest instalment of James Bond, 007. And with MI6 under attack, 007 must track down and destroy the threat to his employers, no matter how personal the cost. Director: Sam Mendes, Stars: Daniel Craig, Helen McCrory and Javier Bardem. Chooser.